After a recent visit to the county show, Bath and West, I felt truly inspired to make some of my own homemade lemonade. Lemonade like this, is nothing like the chemical fizz you buy from Tesco. It’s the proper stuff, so much more tasty. 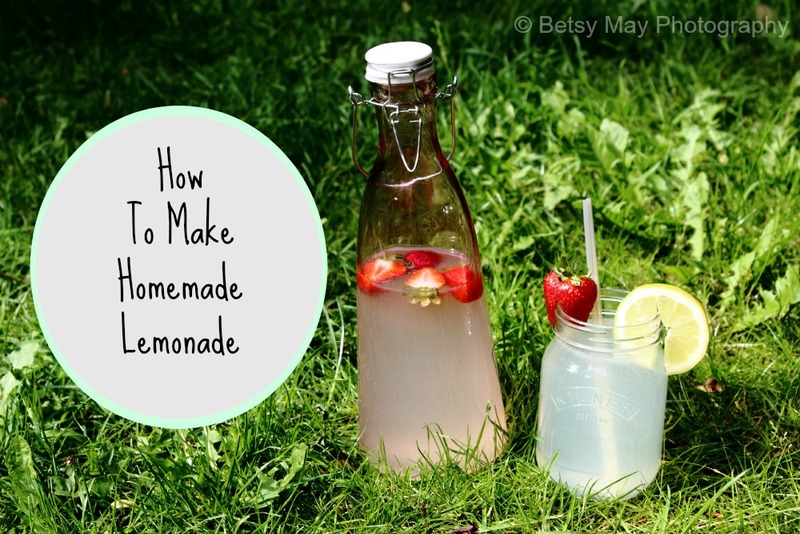 There are a few different ways to make this sort of lemonade, all being super easy and yummy. 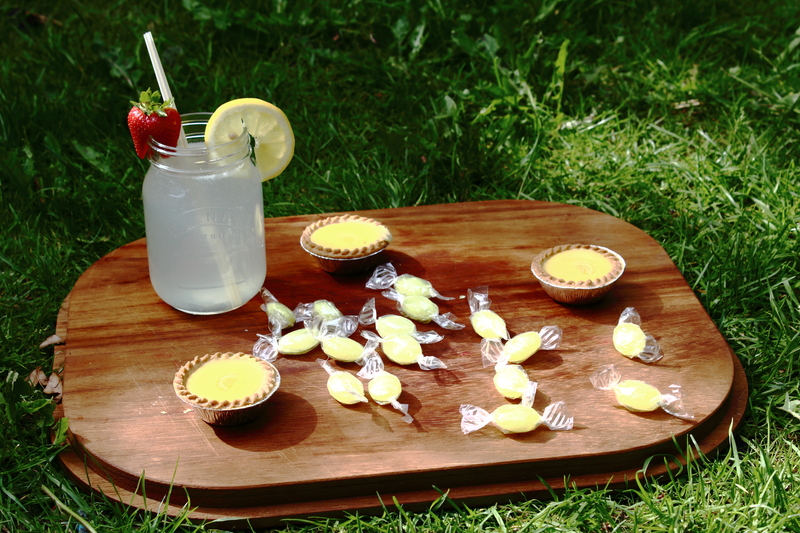 You could even try different variations on the traditional lemonade, and make a strawberry, or mint flavoured one. 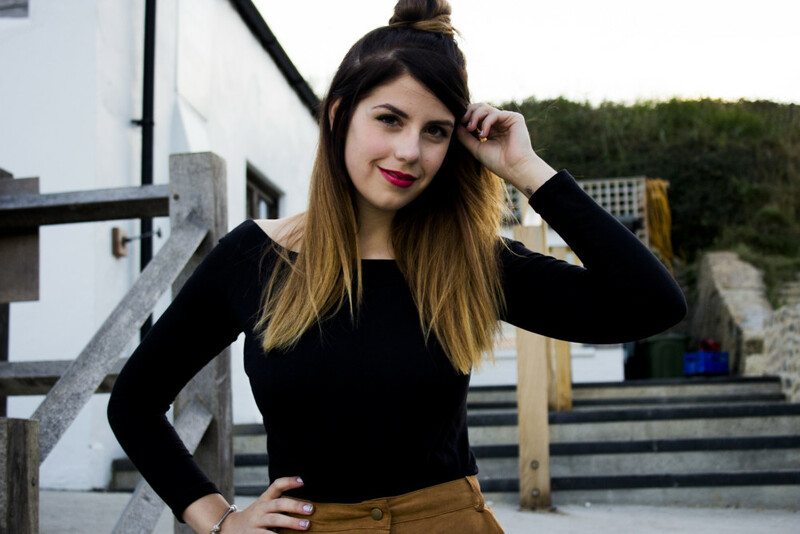 You could even add some vodka, gin or rum to this refreshing drink to create a delicious cocktail, something I’m definitely trying next time I have guests over. 1) To start off with you have to make a simple sugar syrup. This is because if you mix the sugar, water and lemon together separately it’s likely that the sugar will separate and gather at the bottom. 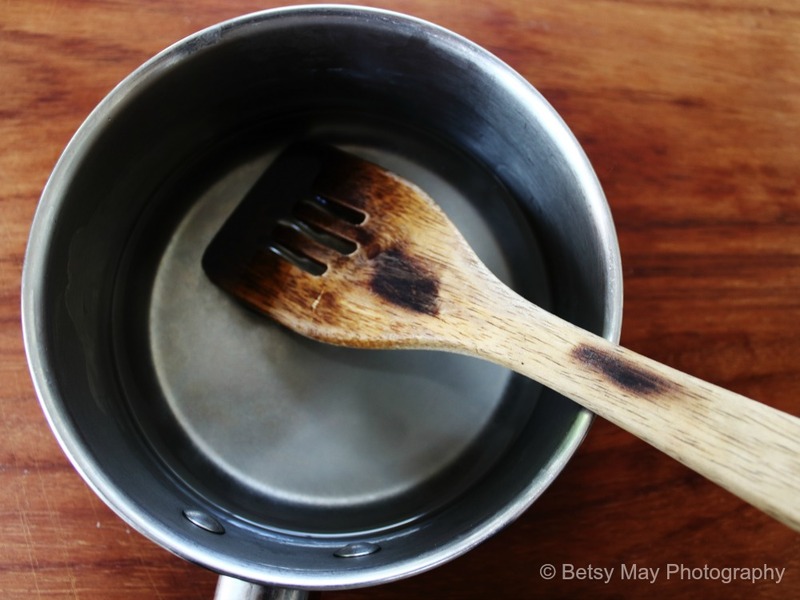 To make the simple sugar syrup all you have to do is boil the kettle and mix the sugar into the boiling water until it is completely dissolved. Then leave to cool. 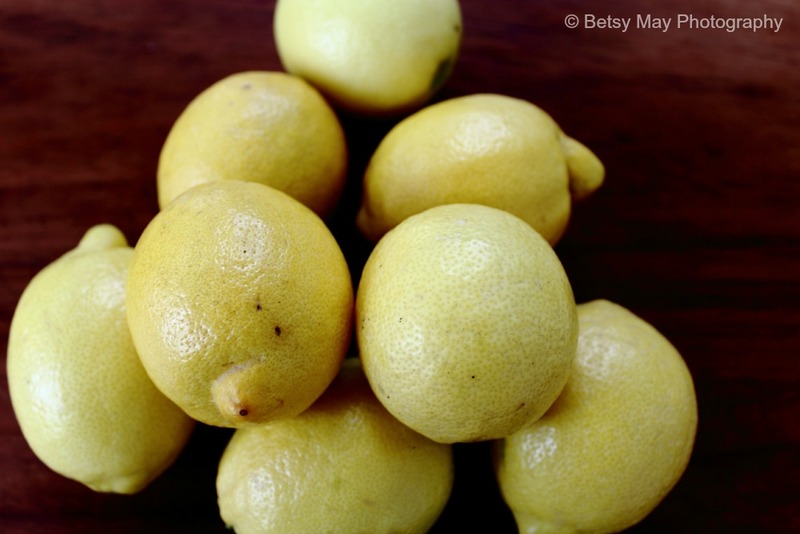 2) Whilst the syrup is cooling (which can take up to a couple hours), it’s time to squeeze the lemons. Do this over a bowl with a sieve in, so it catches all the pips. 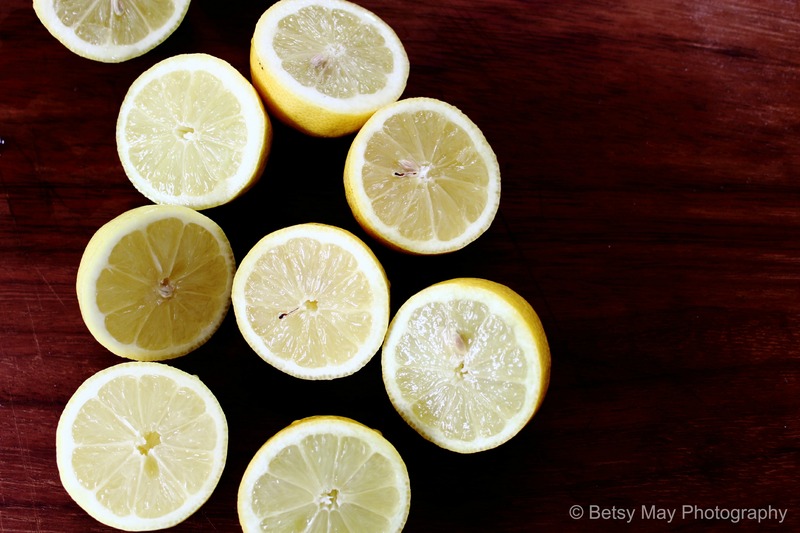 3) Once all of the lemons are squeezed and the syrup is cool, it’s time too mix them together, put into a jug and top up with water for serving. When adding in the sugar syrup, you don’t need it all, so only use about 100ml and keep the rest to the side to make more lemonade another day. I decided to use the other half of the last lemon for decoration, and added some strawberry’s too. 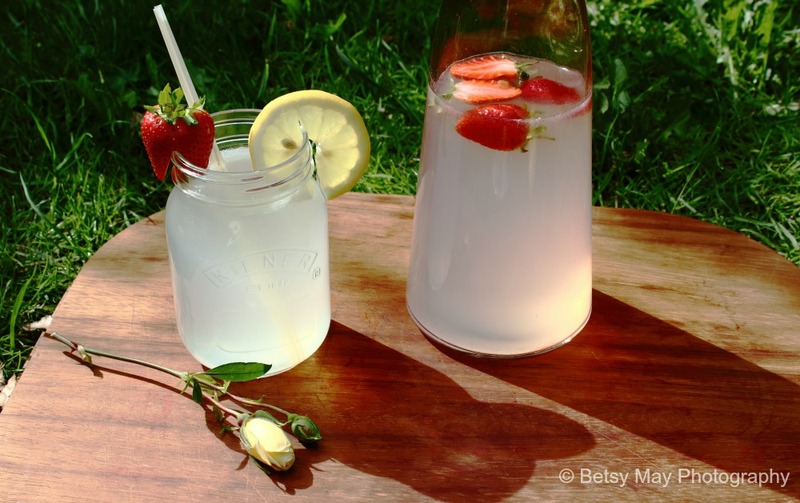 This refreshing lemonade recipe, is perfect for a garden picnic on a hot summer’s day. I hope you enjoy making this.